The VanEck Vectors Gold Miners ETF (NYSEArca: GDX), the largest gold miners exchange traded fund, is up nearly 5% this year. Some of that gain is attributable to higher gold prices, but plenty of it can be tied to speculation pertaining to increased industry consolidation. However, recent headlines suggest the largest gold miners may be eschewing mergers and acquisitions in favor of joint ventures that serve the objectives of boosting production and cutting costs. Gold prices have been steady this year amid expectations for a weaker U.S. dollar and that the Federal Reserve will slow its pace of interest rate increases. Those scenarios are benefiting gold miners and ETFs such as GDX. Declining output at some mines and the notion that the easiest to reach gold has already been mined are among the factors compelling miners to explore more joint ventures. 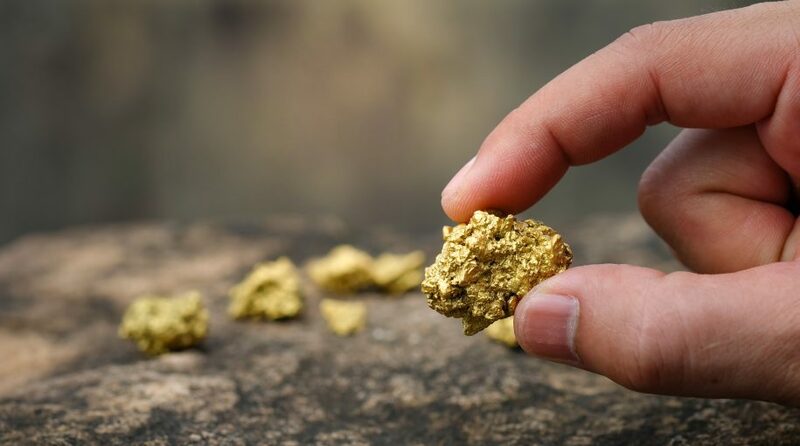 Barrick Gold (NYSE: ABX) recently tried to acquire rival Newmont Mining (NYSE: NEM) in hostile fashion, but that deal was scrapped in favor of a joint venture. Those are two of GDX’s largest components. “Even though Barrick made an initial claim that a JV would not be optimal, the companies agreed to create a 55% Barrick/45% Newmont Nevada JV in lieu of a merger last week. The project is projected to enable average annualized pretax synergies of about $500 million worth approximately $5 billion over 20 years,” according to Fitch.